The digital self, mummified into a simple reflection. Screens, overflowing into codified realities. 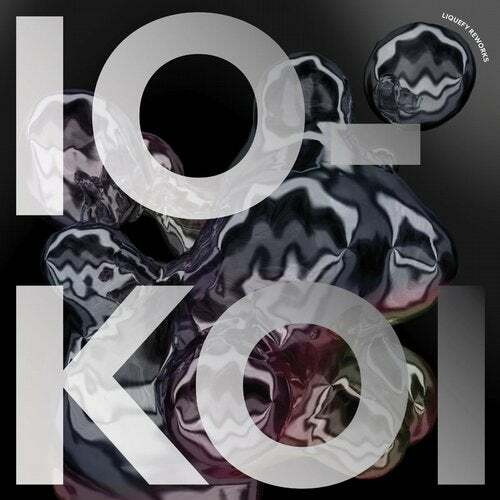 IOKOI’s debut album Liquefy was a statement on blurring the boundaries and physical attraction in a digitized world. These two reworks break the glass. NHK yx Koyxen presses Realien into an amped pendulum and enhances his signature sounds with vocal references from afar. Waves of affection for the travellers. Furtherset sets off from his northern Italian New Wave background and lets his light shine on the vast sonic landscapes of Touchreel. His piece morphs fearlessly through ethereous states.